Although the R60 has been out and about a few times recently, there is something magical about how this machine feels when the air gets crisp. It simply seems to run smoother and accelerate more briskly when you can see your breath. It makes you want to go on an extended tour. 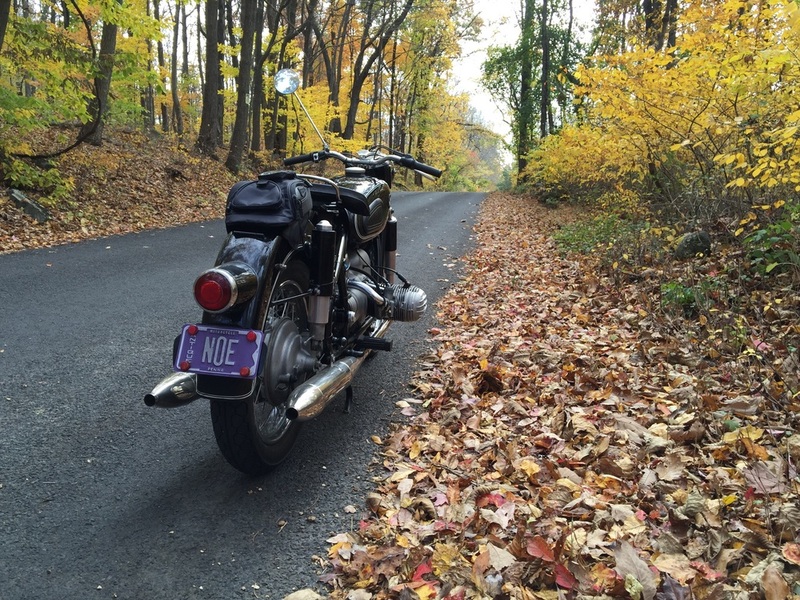 On this day, things were limited to a few hours of picturesque fall riding through farm country. Brilliant.